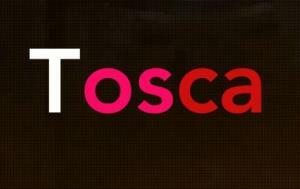 Enjoy one of the world’s most popular operas, Puccini’s masterpiece—Tosca performed by North Wales Opera Company. If you cannot be converted to Opera by Puccini’s Tosca, nothing can. For more information please visit www.northwalesopera.co.uk/tosca.